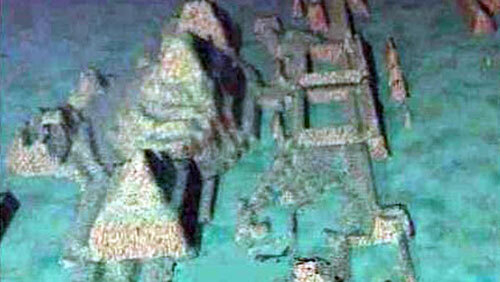 Sunken city found near the coast of Cuba. 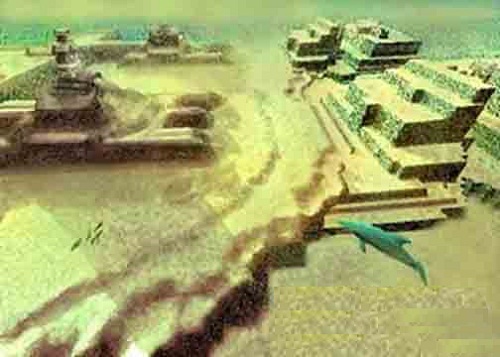 A group of Canadian researchers, led by Paul Weinzweig and Pauline Zalitzki, discovered the ruins of the ancient city. 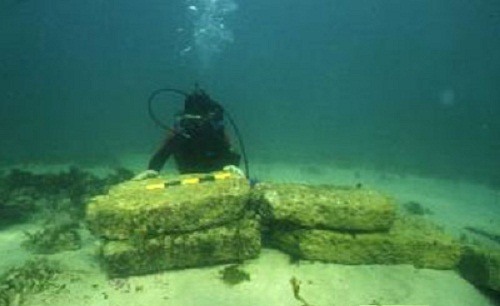 The Sunken city was found in 700 m off the coast of Cuba by an underwater robot. On the images, obtained by using a robot, researchers have found the remains of monumental structures, including four large pyramids. 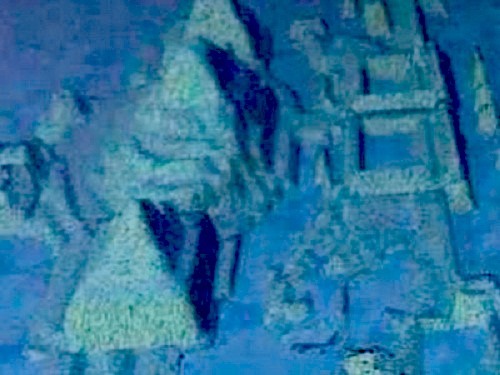 Besides, they discovered parts of monument, that in shape resembles a Sphinx, and several monoliths with inscriptions. According to Pauline Zalitzki, the town was founded in the preclassical period in the history of civilizations of Central America and the Caribbean Islands. The ruins are at least 1.5-2 thousand years old, experts believe. But also not rejected more ancient origin. The discovery is kept secret. 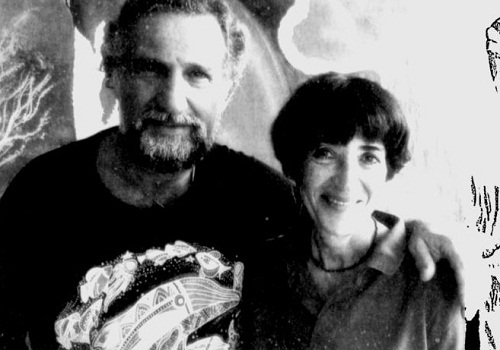 The discovery was reported by Pauline Zalitzki, a marine engineer, and her husband Paul Weinzweig. They are owners of a Canadian company called Advanced Digital Communications. 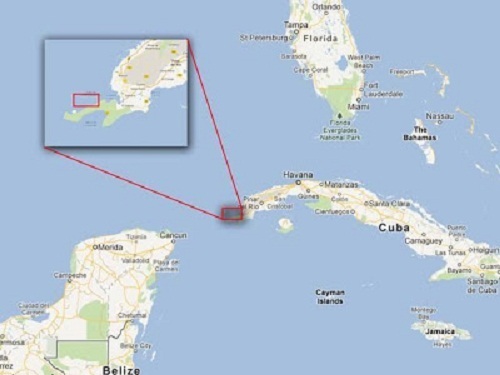 The company works on an exploration and survey mission in conjunction with the Cuban government. 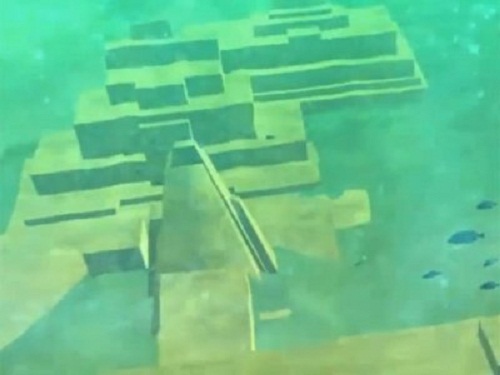 The team returned to the site for a second time with an underwater video robot that filmed sonar images interpreted as various pyramids and circular structures made out of massive, smooth blocks of stone that resembled granite.